Established in 1998, The Bouchier Group has grown to be a leading provider in integrated site services to the Athabasca Oil Sands region. With two divisions encompassing contracting and site services, Bouchier’s offering ranges from road maintenance, winter drilling and excavation projects, to building and renovating camps, energy remodeling and fleet management. The company is owned by David Bouchier, of the Fort Mackay First Nations and his wife Nicole Bourque-Bouchier of the Mikisew Cree First Nations. Bouchier is owned by David Bouchier, of the Fort McKay First Nations, and his wife Nicole Bourque-Bouchier, of the Mikisew Cree First Nations, both long-time residents of the area who are actively involved in their community. David is a previous Councillor of the Fort McKay First Nations Band. Nicole is the president and a full member of the Northeastern Alberta Aboriginal Business Association (NAABA) and is also a member of the Keyano College Foundation. 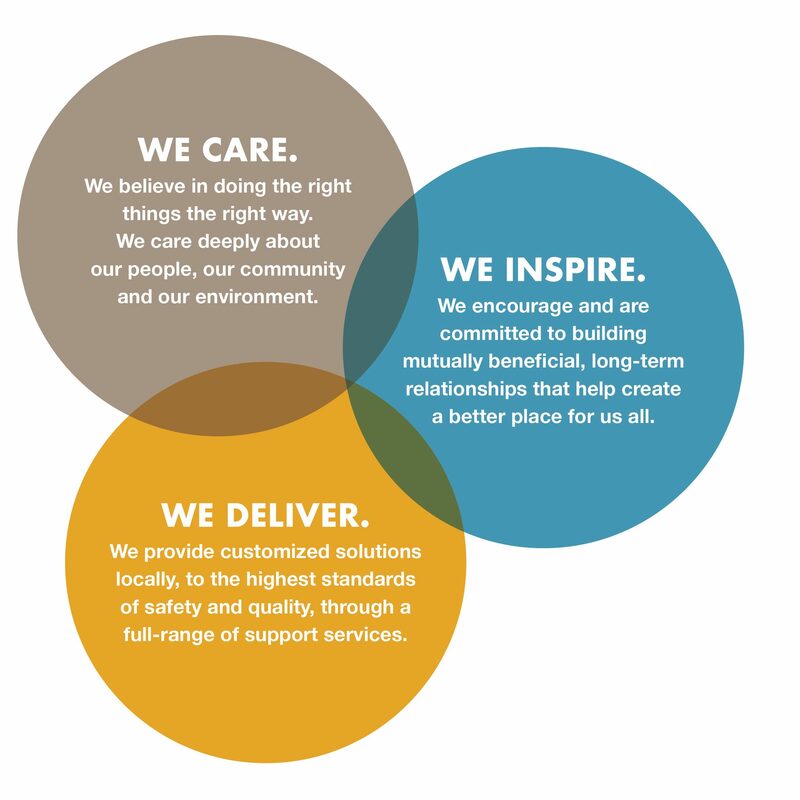 To be Canada’s leading Aboriginal business, exceeding expectations relating to safety and service delivery, while inspiring and supporting our culture and communities. To build and maintain long-term business relationships with our clients by offering safe, dependable services and competitive prices. To provide employment opportunities and mentorship to people of Aboriginal descent. To build lasting, mutually beneficial working relationships with qualified individuals and companies who share philosophies inherent in this mission statement.